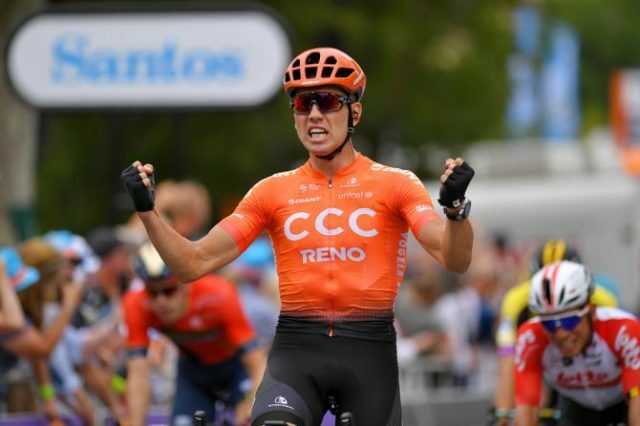 Patrick Bevin (CCC) swooped to take his first World Tour victory and claim the overall lead in Tour Down Under on Wednesday. 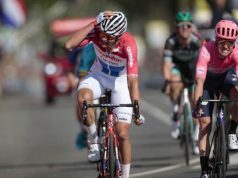 Bevin capitalised on confusion in the peloton sparked by a mass crash inside the final kilometre of the 122-kilometre second stage to power home in the finish. 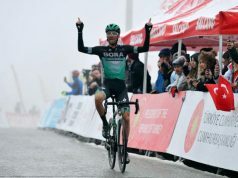 The Kiwi unleashed a sprint on the uphill 700m finishing straight to reel in Luis Leon Sanchez (Astana) before holding off Caleb Ewan (Lotto Soudal) and Peter Sagan (Bora-hansgrohe) at the line. 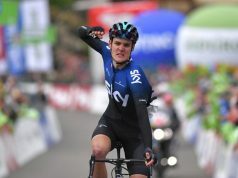 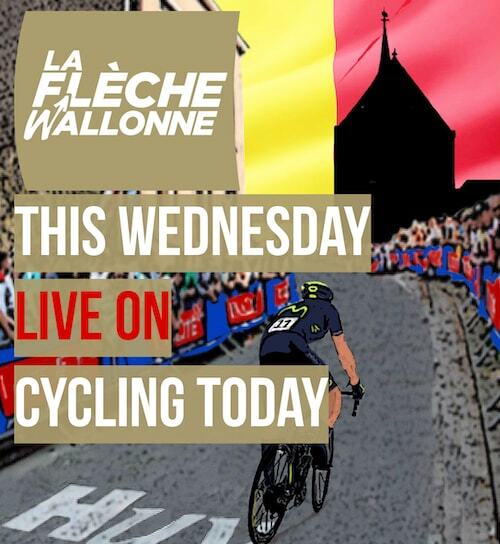 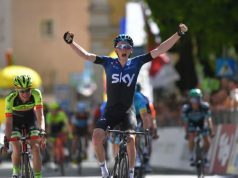 The stage win gave Bevin a 10-second time bonus, lifting him into the overall lead of the race, five seconds ahead of Elia Viviani (Deceuninck-QuickStep), who won Tuesday’s stage one but could only manage seventh the next day. 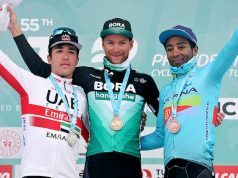 Bevin holds a five-second lead over Viviani in the race general classification with Ewan in third place ahead of Max Walscheid (Team Sunweb).